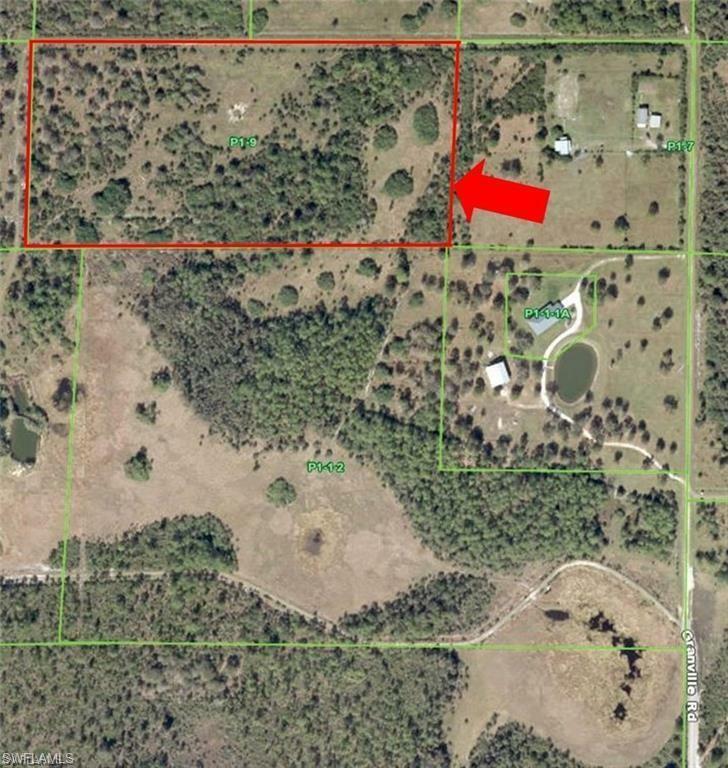 Looking for land to live the true private and country lifestyle? 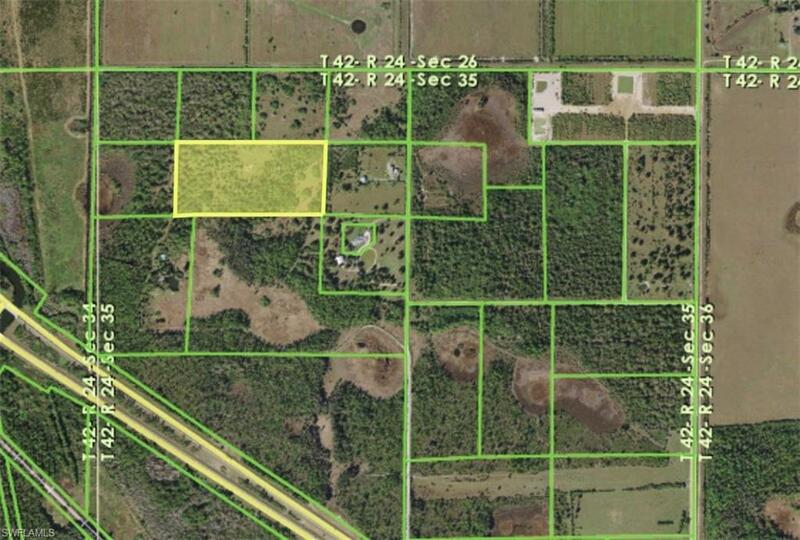 20 acres zoned AG taxed in Charlotte county with an address of North Fort Myers. Bring your cattle, horses etc to graze upon these beautiful twenty acres. Currently used as Grazingland Soil Capability Class IV and zoned Agriculture! Full road access to the land from the double wide trailer to the cul-da-sac. A culvert has already been put in for a driveway as the sellers had planned on building.